Welcome to Emergency Dentists USA, Louisiana. If you can’t already tell this page is going to be focused on helping you locate an emergency dentist in the great state of Louisiana. However, you are going to find that we tend to go above and beyond our original calling. Not only will we be helping you find a 24 hour dentist but we are going show you where your state ranks among the nation when it comes to dental health. Also, we have done some independent studies and gathered information on what you should do if you don’t have dental insurance. But first things first, your state ranks! It takes a room full of Louisianans to make a full set of teeth. Some of you may be surprised and some of you may not be. However, we would be shocked if this next set of statistics didn’t surprise you. The statistics above were solely focused on adults and their teeth. 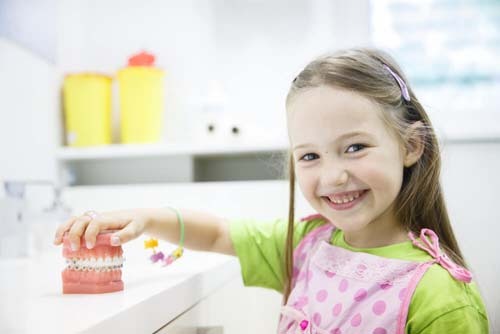 Where do you think the children of Louisiana fall when it comes to oral health problems? Actually, they do quite well which is shocking since we have already expressed that Louisiana is a pretty weak state orally. 4.45 million people live in Louisiana. Granted, this number will always be changed but as the state stands right now that is accurate. The interesting thing to take away from this number is that nearly 1 million of them are uninsured. Well, technically it is only 906,000 but we rounded up. Nevertheless, this comes to a staggering 20% uninsured rate for Louisiana. The national average of people without insurance is only 16% so Louisiana is 4% above that mark. We thought that part of the problem was that people couldn’t afford insurance and we were absolutely right. The median income for a family in Lousiana is $41,896 per year. The median income for the United States is $50,022 per year. There are a lot of plans that we researched, 26 in all. The lowest plan only cost $11.37 per month for an individual. The priciest plan cost $40 per month for an individual. When you averaged all 26 plans together you would get $20.80 per month. We noticed something. A lot of people don’t do what we do. A lot of people are afraid to get dirty and do the grunt work. We are here to tell you that we are not! 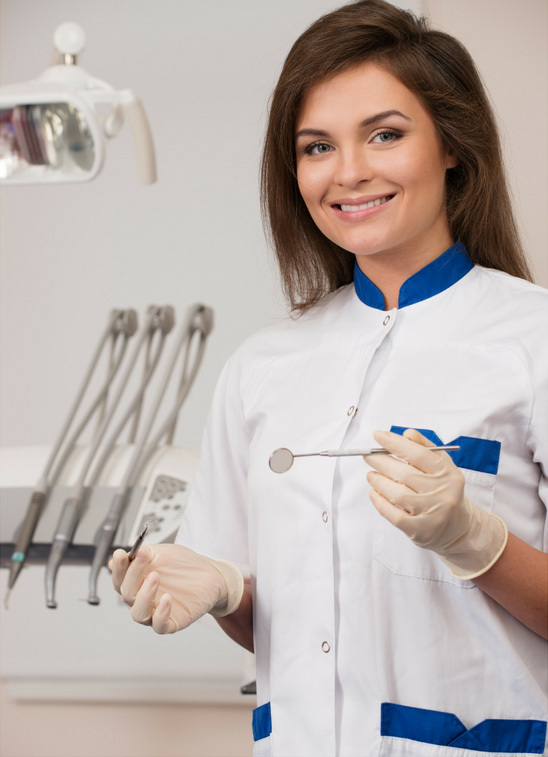 We take pride in our online database of emergency dentists. This section is perfect for someone who needs to locate an emergency dentist ASAP. You will be hard pressed to find another database that gives you exactly what you are looking for. A practice close to your home. A practice open 24 hours a day. Practices willing to solve your emergencies on holidays. The way this works is actually quite simple. We have located emergency dentists on a city by city basis. 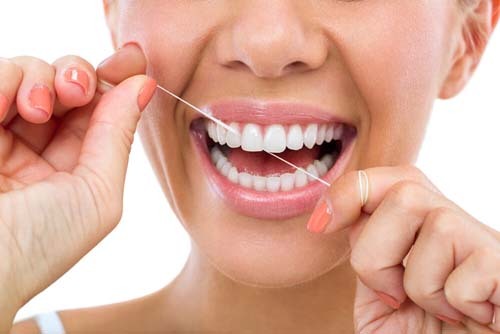 Therefore all you have to do is find your city or a city close to yours to find the closest emergency dentist. We will provide the rest of the information like directions, website and phone numbers. Enjoy! Louisiana Immediate Care Emergency Dentists - Click to Call Now!